In case you are not untouched from the world of Internet then one time or other you must have heard the term Blogging. Blogging evolved from the concept of online diary. Its emergence and growth started in late 1990’s. Though start was bit slow but it gained popularity rapidly. But what is a Blog? In simple terms; a blog is an informational or discussion page posted on World Wide Web commonly known as internet. On 17 December 1997 Jorn Barger coined the term “weblog” and Peter Merholz coined the term “blog” which is nothing but is the contraction of words – web & log. He jokingly broke the word weblog into the phrase – “we blog” in the sidebar of his blog Peterme.com in April or May 1999. Since then this term has been used extensively and further popularized by the near-simultaneous arrival of the first hosted blog tools. 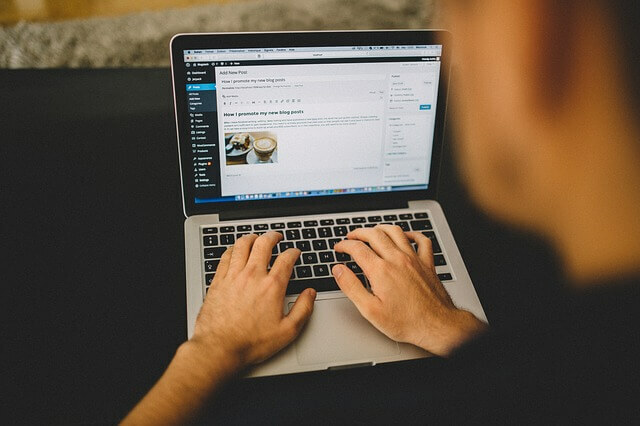 Initially weblogs were simply the manually updated components of the websites. But as the time passed, the evolution of tools to facilitate the production and maintenance of web articles which was posted in reverse chronological order, made it possible to reach common man. So the blog tools made the publishing process feasible to a much larger, less technical, population. Gradually, this gave a way to the creation of distinct class of online publishing called bogs. Today bloggers use several browser based software(s) for blogging and there are many dedicated blog hosting services or blog software like WordPress, Movable Type, Blogger or LiveJournal etc. available in the market. Information sharing has been one of the most important thing people do over internet and Blogging totally revolves around it. There are several jobs, vacancies for bloggers; people need them to promote their business. Some needs to share their views and some just love to read other’s views about the common topics. Hence blogs are great source of this kind of exchange and across boundaries people blog to connect easily. It is fun, it is sharing, it is building a network, it is business, and actually it is an “all in one” kind of online publishing which we know as Blogging!